How about a Galaxy Bowl Champion shirt? Or it could be a limited run for SiglerFest 2K15? @athanas you ready to defend your arm wrestling championship this year? Might want to try for the title this year. cant wait to see everyone. plus i want to show off my new tattoo. got the weekend off of work, downside no room at the hotel, got to drive back to the house every night. Can Siglerfest 2013 really be a month away? @Shadygirl how things going with the cake? Yep, I got it, just a bit behind and stuff is queued up. It looks great! 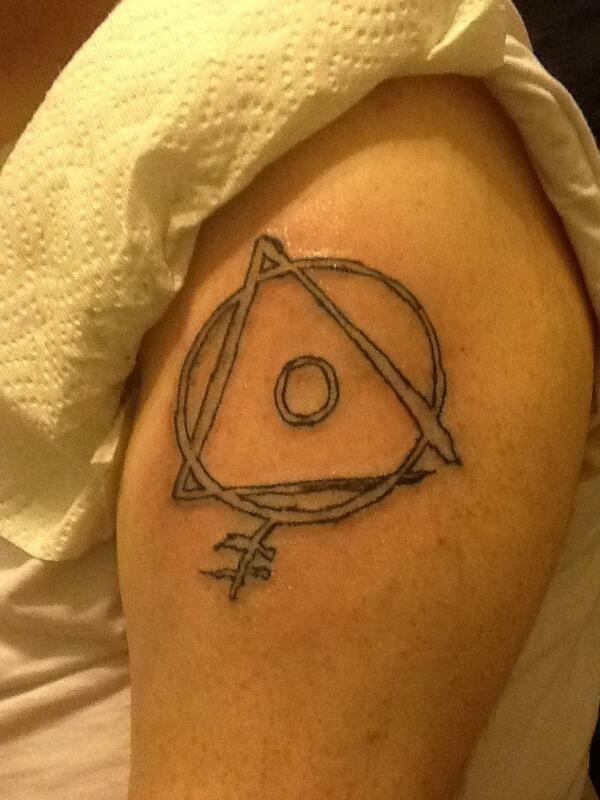 @ARealGirl Hey A, did you see the pics i posted on Twitter of my tattoo?